The Embassy of the Republic of Korea in Fiji is carrying out its own investigation in regards to the death of two Korean nationals in a three-vehicle crash on the Queens Road last Saturday. This was after the truck they were travelling in crashed with two other vehicles which were involved in the accident. The investigation has been confirmed by a senior level source within the embassy who did not want to be named. The two Koreans were in a delivery truck belonging to Grace Road when the crash happened. Dead are Tomasi Bulitavu, Sanaila Ruitoka, Atilai Ruitoka, Marika Rua and two Korean nationals. A Grace Road employee from Navua who wanted to remain anonymous said the two Korean nationals were delivering food items when the crash happened. 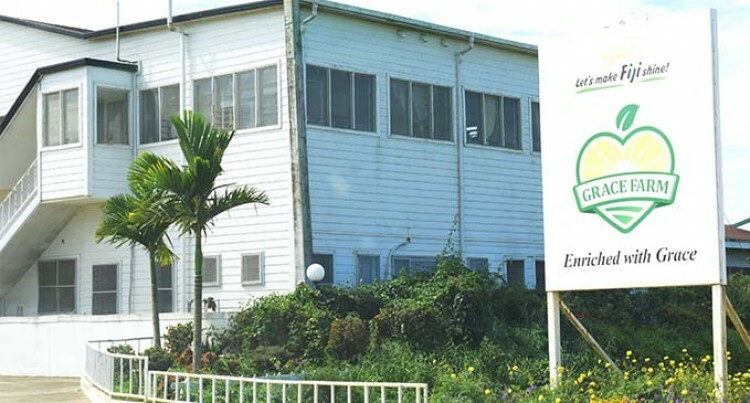 A team from the Fiji Sun drove down to Navua for an interview with representatives of the Grace Road Company, but were informed by the security guards at the company compound that it was a Sunday and they could not enter. Questions have been sent to a Grace Roads representative, but no response was received by the time this edition went to press.